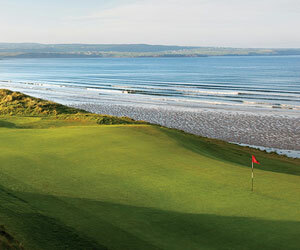 One of Britain's top clubs and host to the most prestigious championships in golf. In keeping with it's status, it has a fine clubhouse and facilities. Interestingly the clubhouse typifies the modernism architecture of the 1930s and is quite splendid. Links course of Championship standard where length, judgement and skill are required. The course relies heavily on the natural terrain with it's many contours, abundance of scrub and dunes. 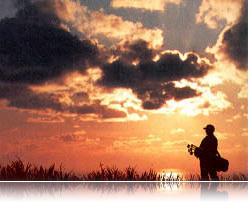 Although difficult, the course is a pure test of golf as it does not contain any nasty tricks. It can be enjoyed by golfers of all handicaps. Royal Birkdale was the most challenging of all of the courses we played made even tougher when the wind picked up. What a great layout and a true test of skill. I hope it is windy for the open as that will show who really knows how to play!